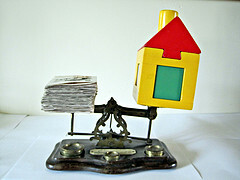 Buying a home is a big investment of your money, time and emotions. There are many things to consider before purchasing. Renting and being a homeowner both have advantages and disadvantages. You certainly will have to do some homework before making a decision. 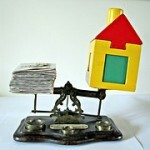 To get help with that decision, you will find an abundance of information in the article, Are You Ready to Buy a Home? at the eXtension website. If you’d like to dig deep into some great information, you may download free or purchase for $2.50 University of Missouri Extension’s Homebuyer’s Resource Guide: Home Ownership Made Easier.